Shop for Volunteer Cards | Thank You Cards and More | it takes two, inc.
Show your appreciation with these volunteer cards. 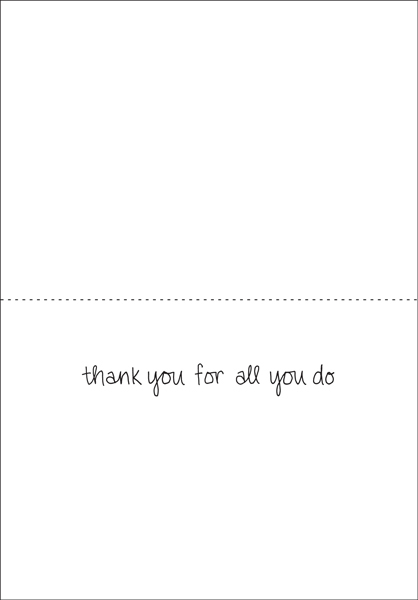 Cards from it takes two are a great way show someone you care. Send a card today! 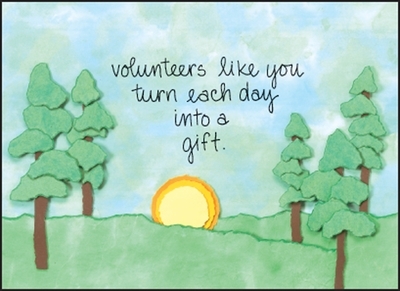 Front: volunteers like you turn each day into a gift.